Live lobster supplier Indonesia is the best selection when you need to bulk order fresh and alive lobsters from Indonesian suppliers. Lobsters have delicate and sweet flavor which favored by many people especially the seafood lovers. They are many species of lobsters caught and found in the ocean including lobster from Indonesia waters. Since Indonesia is the maritime country, finding lobsters are quite easier and not to mention lobsters have become popular aquaculture in this country. 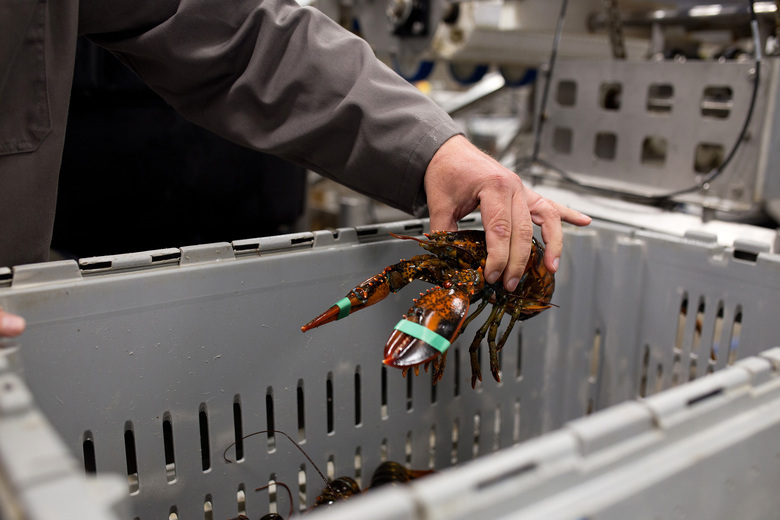 Many lobster farms have been made to stock high demand in the market. Why it is better to buy alive lobster? Lobster is best in term of taste when they are cooked from fresh and live lobster. Just like any other seafood products, fresh lobsters are the best selection when you want to market lobsters for many customers as you run the business. However, when you want to buy fresh and live lobsters then it is meaning that you should prepare them as quick as possible before they are spoilage. The lobsters are needs to be delivered overnight when you cannot buy them directly from the coast or on the boat. That’s why, it is important to look for trusted live lobster supplier Indonesia that have good delivery and storage process to avoid the lobsters being dead or spoilage during the long shipping trip. 1. 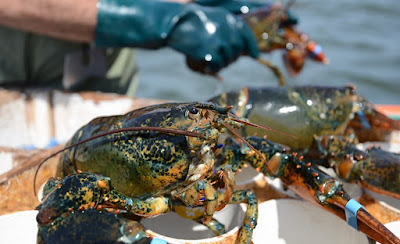 Look for the species they are offered because there are many lobster species available caught from the ocean. Make sure you get what you want. 2. Ask for the shipping delivery process and how the suppliers will handle them, you need to ensure that they are some guarantee the lobsters arrive still in live and freshest condition. - Look for live lobsters with active movement when you take out them from the tanks. They will flip their tails and claws which are mean they are in healthy condition. If the lobsters look weak with small movement then avoid buying them because it is mean they are not the freshest lobsters. - Check if there is crack on the lobster shell and whether they are missing claws or eyes. If you spot such things then you better move to the next lobsters. - Alive lobsters should not have stink or weird odor or ammonia like smell. If they have off putting odor then they are start to spoilage. 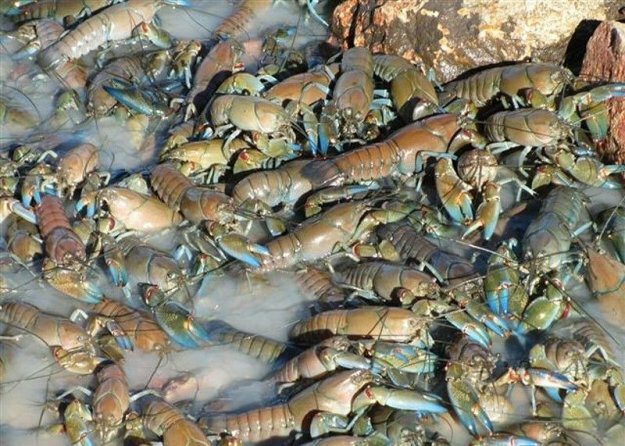 - Check and press their shell, it is better to buy hard shell lobsters since they will have more meat than the softer one. Soft lobster contains more water inside their shells. - Lobsters cannot appear with any discoloration on their shells and if you see black spots on the shells, avoid buying them. 4. Ask for discount price if you order live lobster supplier Indonesia in a bulk. You can buy from wholesalers who definitely will give you cheaper price when you purchase large amount of live lobsters rather than buying them from small retailers. 5. Buy on boat is the best market to try especially when you live near the coastal area where you can visit directly the fishermen. Look for alive and freshest lobsters in its best condition after they are caught. 6. Sustainability is the next thing you should ensure when buying live lobsters. This will be a get marketing idea when you can say for many customers that the lobsters you serve is sustainability caught. Live lobster supplier can also being imported via air ship which means they can be shipped overnight. The lobster can be prepared and cooked right away for bulk seafood dishes order especially for parties. 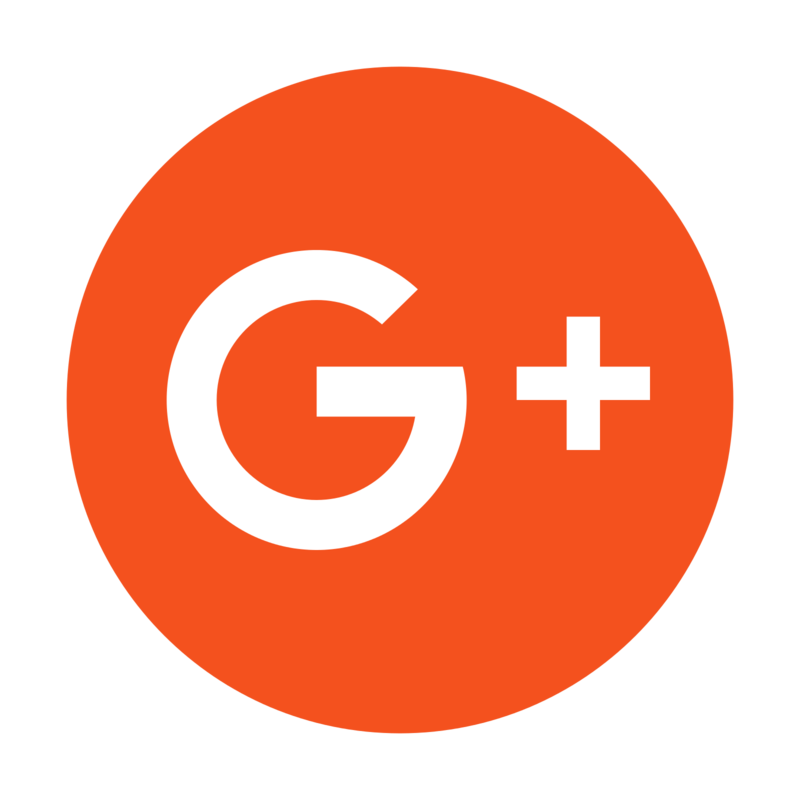 Well, the live lobster supplier Indonesia price is depend on the market demand, however since lobsters are favored by many people domestically and internationally. There is high demand for live lobsters sourced from Indonesia waters. 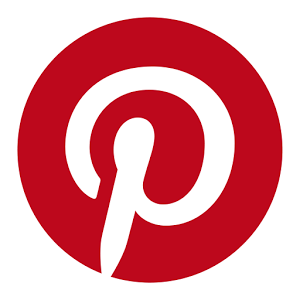 You can get affordable prices when buying from Indonesian suppliers. 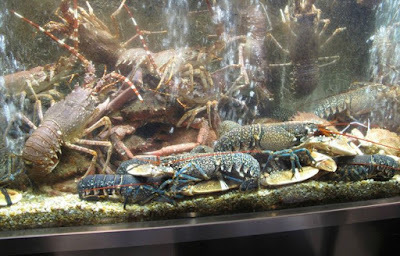 In Indonesia waters, they are many species of lobsters which you can buy with variety of sizes, flavors, and weights. It is mean that you have more options to have when you buy the lobsters. They are mostly in high quality and thus you can bulk order them for your restaurant business and hotels or for parties and such. 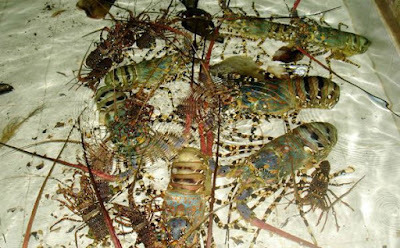 Since wholesale live lobster supplier Indonesia also offers their products for import and export trade, they also have been following standards and regulations for the FDA. 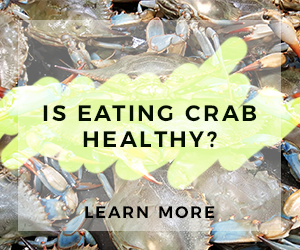 This is means their lobster products are safe and edible so you do not need to worry with the risk of unhealthy lobsters. The chances are small. Shipping by air cargo is always being the best option for Indonesian suppliers to deliver their live lobsters. They can be shipped overnight so you can get the lobsters right in front of your door in their freshest condition. 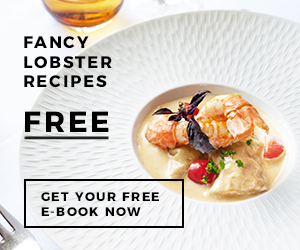 You do not have to buy for frozen lobsters if you can still get fresh and live lobsters! Yes, when you buy lobsters from Indonesian suppliers then most of them will give guarantee for many risks that can possible to happen during the delivery trip. When the lobsters are caught and delivered via air shipping, the risks for any damages such as the lobsters are dead, crushed, etc might happen. You do not need to be worried with such things because you can ask for some guarantee. That’s why you can try to order bulk live lobster supplier Indonesia for your business or personal use.